Who have you recruited so far? 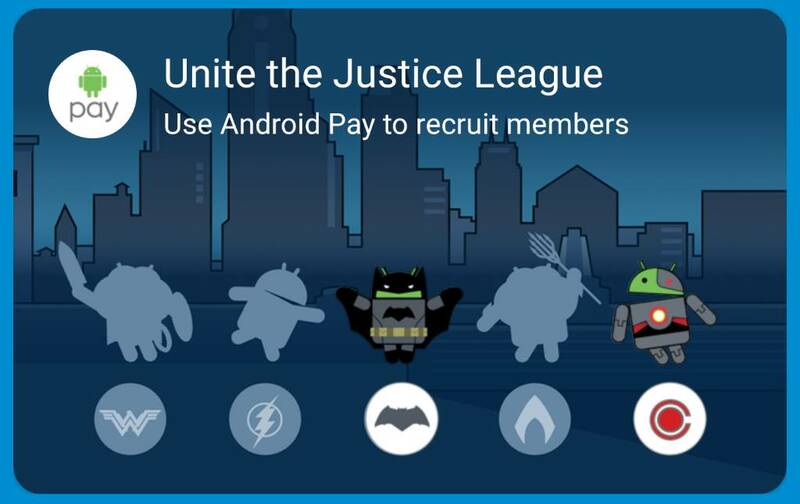 In the Justice League recruitment drive, I already have Batman and Cyborg. 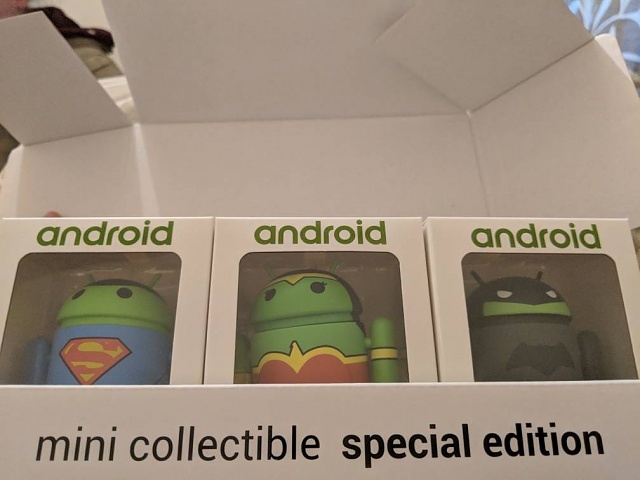 Anybody been sent justice league android bots from android pay? How Do You Get Rid Of YouTube Cast to TV Icon? If i have sync on in my google account should i have sync on in my facebook account?